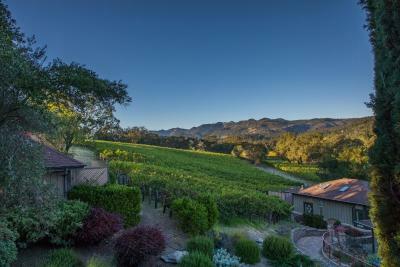 Lock in a great price for Wine Country Inn & Cottages – rated 9.1 by recent guests! Everything. The room, the view. Perfectly situated 2 miles from the Main Street area of St. Helena. You get the best of both worlds, quiet and convenient. The staff was friendly and accommodating, our room was upgraded without asking. Breakfast is included which was extremely convenient. The staff was very friendly and helpful. Loved the complimentary breakfast. The setting was lovely. The pool was very nice and I enjoyed having it available this time of year. The spa was nice but it whined a little when I turned it on. Breakfast was good. Room was nice and the bed was comfortable. Loved the breakfast & happy hour! Service was amazing. The bed was comfortable and we had a nice room in an updated building. The pool area looked nice but we did not use it during our visit. They upgraded our room! The wine tasting and cheese, nut & fruit platter was awesome! The breakfast buffet was plentiful & yummy! Majestic View! Staff very friendly and helpful. Breakfast was excellent. A great way to start the morning before a day of wine tasting. Coffee service excellent. 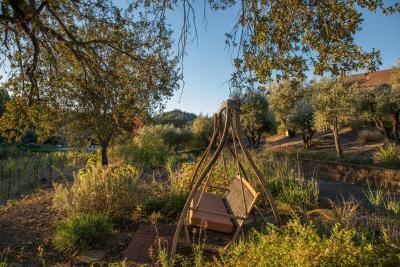 Wine, Cheese and fruit in the eve was a beautiful presentation and the best seating over the vineyards. St Helena is our favorite town. We love the setting, the decor, and the great breakfast. Very peaceful! 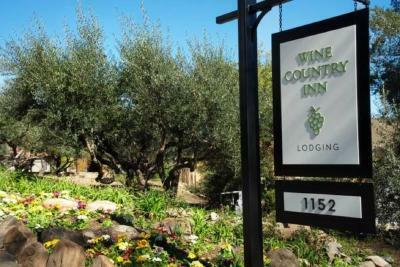 Wine Country Inn & Cottages This rating is a reflection of how the property compares to the industry standard when it comes to price, facilities and services available. It's based on a self-evaluation by the property. Use this rating to help choose your stay! 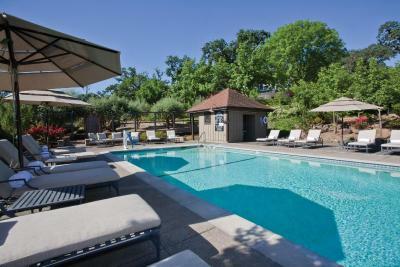 Wine Country Inn & Cottages offers accommodations with a swimming pool in St. Helena. With free WiFi, this 4-star inn offers a complimentary breakfast. Culinary Institute of America at Greystone is 1 mi away and Robert Louis Stevenson State Park is 2.3 mi from the inn. 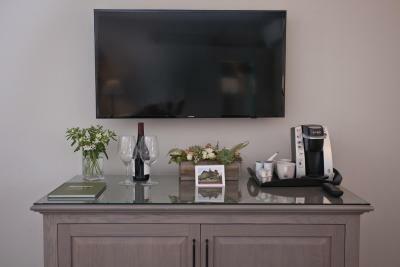 Guest rooms in the inn are equipped with a flat-screen TV with cable channels. 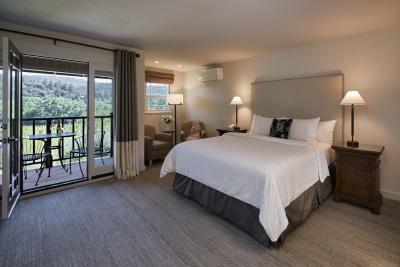 Each room includes a coffee machine and a private bathroom, while certain rooms are equipped with a balcony and some have mountain views. The rooms provide guests with a fridge. 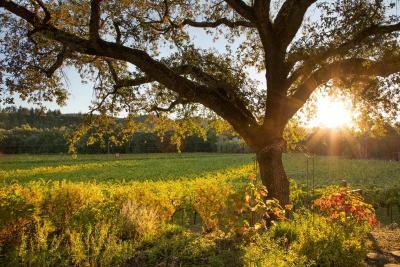 The property hosts a wine reception every Friday and Saturday evening where guests can enjoy wine tastings from local vintners. There are also spa services available within guest rooms. 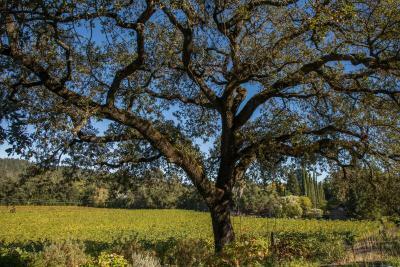 Gott's Roadside Restaurant is 2.4 mi from Wine Country Inn & Cottages, while Kornell Champagne Cellars is 3.1 mi from the property. 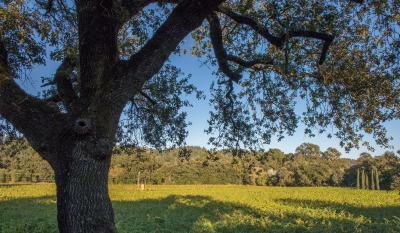 The nearest airport is Sacramento Airport, 50 mi from the property. 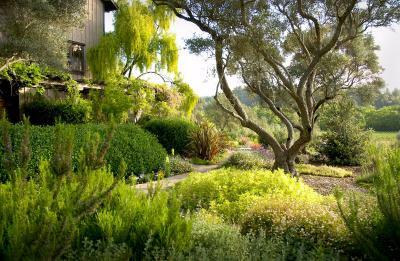 When would you like to stay at Wine Country Inn & Cottages? 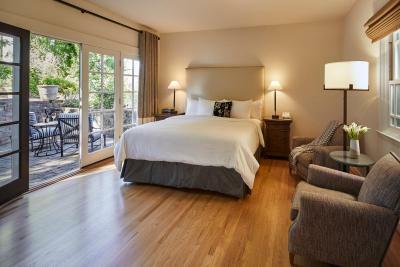 Located in the Winery House, this double room has a king bed and exterior garden views. The room also has local artwork, photography, and air-conditioning. 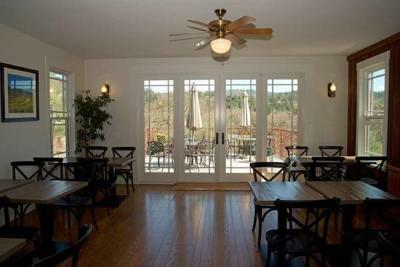 The Winery house also features a main living room and a breakfast room. Please note: This room is not dog friendly. 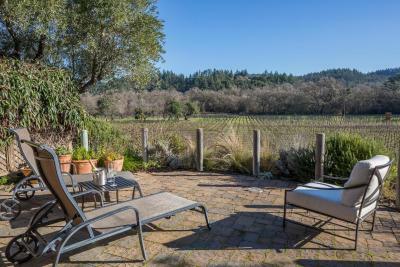 This double room offers a private terrace with vineyard views. It features one king sized bed and traditionally designed furniture with local artwork and photography. It also has a large bathroom. This double room has a bathrobe and air conditioning. 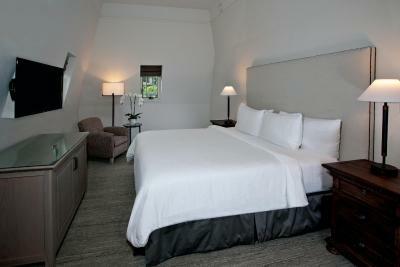 The room features deluxe garden views and is designed with traditional furniture and local artwork and photography. 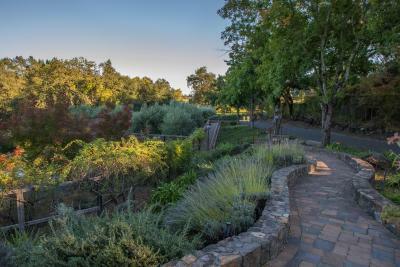 It is located in the Winery House, which includes the main living room and breakfast room. 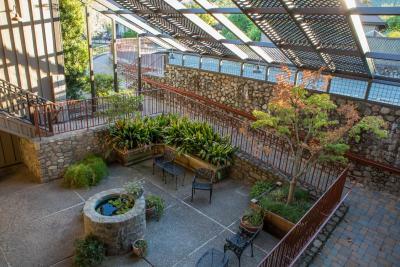 This room offers a private patio in a garden setting with a fire pit. The large bathrooms feature soaking tubs and showers. This double room features a bathrobe, iPod dock and air conditioning. 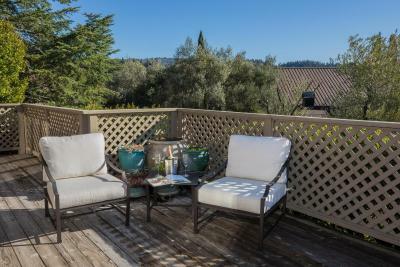 A private deck with vineyard views is also offered in this room type. 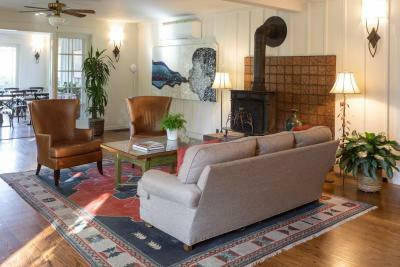 It has traditionally designed furniture and local artwork and photography. This double room features a iPod dock, bathrobe and air conditioning. The bathrooms offer soaking tubs and showers. There is a private patio and a fireplace with garden views. 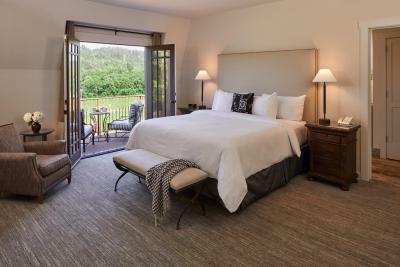 This superior room features a balcony with expansive views of the vineyards and mountains, a flat-screen TV, traditionally designed furniture, and a bathroom with a soaking tub. 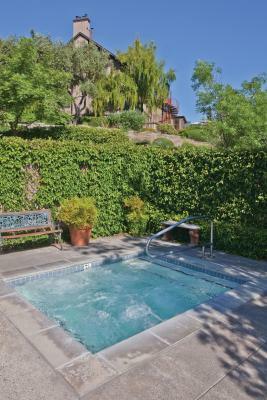 House Rules Wine Country Inn & Cottages takes special requests – add in the next step! 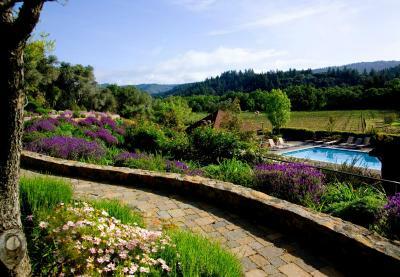 Wine Country Inn &amp; Cottages accepts these cards and reserves the right to temporarily hold an amount prior to arrival. 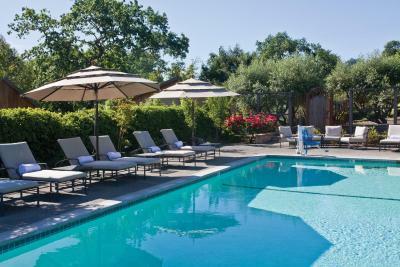 Wine Country Inn & Cottages accepts these cards and reserves the right to temporarily hold an amount prior to arrival. - Pets can be accommodated in select rooms. Fees will apply. Please contact hotel for details. - Guests will be charged 100% of the first night at the time of booking. - If the reservation is canceled seven or more days before arrival, guests will be refunded only a fraction of the deposit. - If the reservation is canceled within 7 days, guests will be charged the total price of the reservation. - Reservations during August through November have a fourteen day cancelation policy. If the reservation is canceled 14 or more days before arrival, guests will be refunded only a fraction of the deposit. - If the reservation is canceled within fourteen days, guests will be charged the total price of the reservation. Sandwiched between two highways there were very few places to walk outside of the hotel grounds. Beautiful venue. So comfy & quiet. We had an amazing sleep. Our neighbors were making a lot of noise and the lady at the frontdesk did not even try to help. She insistent that none was living in the room, from which the noise was coming from. Only after the shift change, the guy who started the shift contacted the neighbours. It was not quite as luxurious as I expected. No one offered to help with my luggage and there were stairs. There were no newspapers at breakfast. Several of my towels were frayed along the edge and the sheets weren’t very soft. The morning of my last day I went down to breakfast and when I got back up to my room the key card didn’t work. Little things but they add up. 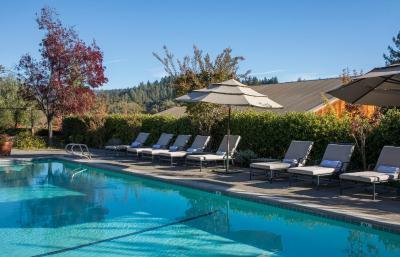 Hotel is 10 minutes from central St. Helena. We stayed here 3 years ago and enjoyed a shuttle bus service to the restaurants and a daily serving of small hours d’ouevres in the late afternoon with visits by local wine producers offering tasting of their wines. Both added something special but has been discontinued by new owners. Now, the hotel is fine but a little overpriced in our view. Very nice room with a great view over the wine yards. 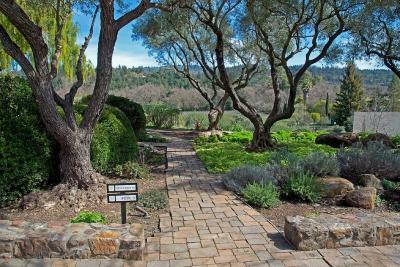 Several good wineries within walking distance. Holes in the towels, and placed in a handicapped room. The breakfasts were great. The room was great except we were put in a handicapped room. All of the staff were very friendly, helpful and welcoming ! Wonderful breakfast (included in price of room) was just the right start to our day - great variety of food and delicious ! The floors were not swept or cleaned very well daily. I wore my bath slippers everywhere in the room to keep my feet clean. They also never changed the mat in front of the sink which was completely covered in dirt when we left. There is little to no concierge service provided at this inn. I asked about nearby hiking trails and they told me to look online. For an average charge of almost $600 per night, I would really expect a higher level of service and cleanliness.